Small businesses and major corporations alike understand the need to protect their property. When it comes to hiring a commercial locksmith, no one is more trusted than Premier Locksmith. Thanks to our 24/7 services, you can enjoy emergency assistance any time of the day. Whether you’re locked out of the house or have a security emergency, we’re here to help however we can. Each of our locksmiths and technicians is professionally trained and certified to ensure the highest quality workmanship possible. 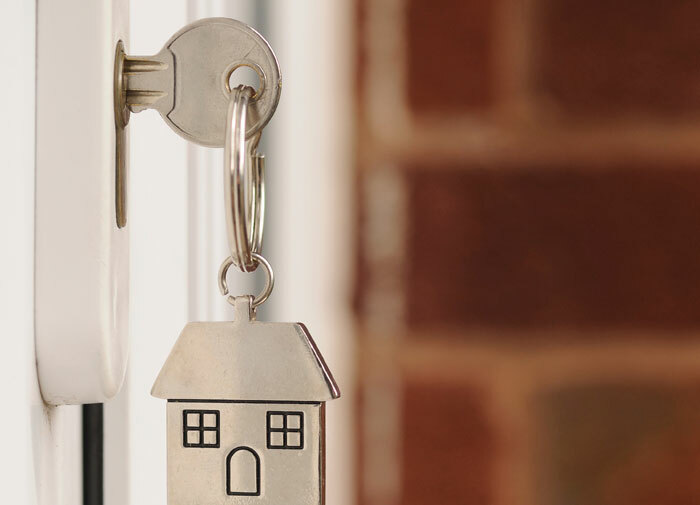 When it comes to the security of your home, apartment, or condo, it’s important that you hire a residential locksmith that you can be trust. 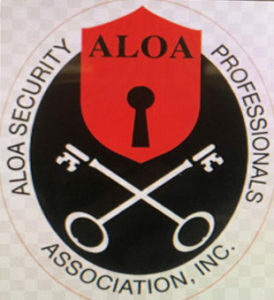 Our professional team works diligently to improve the security of your home so that you’re safe and sound. Each of our locksmiths is licensed, bonded, and trained to work diligently and in a professional manner. To learn more about our house, apartment, and condo locksmiths, contact us today. We look forward to serving you and the greater region! Lost my 2014 Mazda 6 called premier for service came out late and made my key in no time very reliable service and honest. 10/10 would recommend, they're helpful and they came by quickly. Fast service and very reliable! After calling several locksmiths in the area I finally choose to recieve service with premier. Prices sounded much more reasonable compared to other quotes. I had a key replacement and was assisted within 20 min of calling. I lost my car key and googled locksmiths in the area and came across with premier locksmith. I was assisted very quickly and has great customer service. The technician was very reliable and knowledgeable of what he was doing and had my key done within a couple of minutes. I was very pleased with their service. http://www.247premierlocksmith.com|Copyright © 2019 All rights reserved. Premier Locksmith McAllen | 247 Premier locksmith - (956) 540-2299 / 956-714-3300.